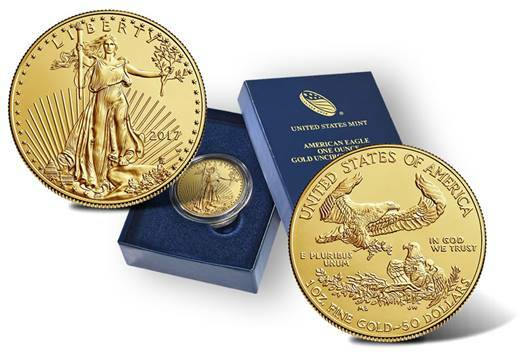 Burnished Gold Eagles are some of the lowest minted coins, yet they do not trade much over their bullion counterparts. In fact, they were struck 42 times fewer than the bullion gold eagles. Most of the time, you find a coin or two. We’ve put together a little bigger grouping that should be well received.